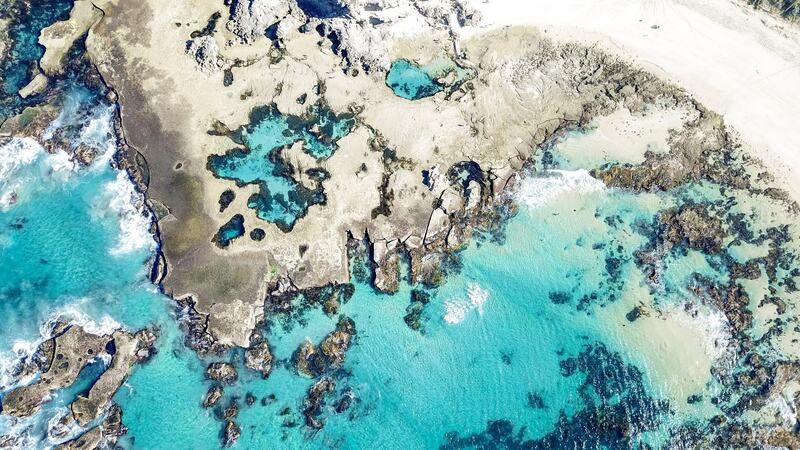 I like to save images of beautiful places I find around Australia in collections on Instagram. We’re planning to do a big lap of Australia in a couple of years and I’m already falling in love with all the places we want to visit. I have a folder for each state across the country, and just to make sure I don’t forget anywhere, I also favourite them on Google maps. My map of Australia is pretty much over run with stars already – places we want to see, stay at and explore across the country. Then, when we’re planning a trip somewhere I can go back through my saved images and starred places on my map and put together an itinerary where we can visit as many of these places as possible. 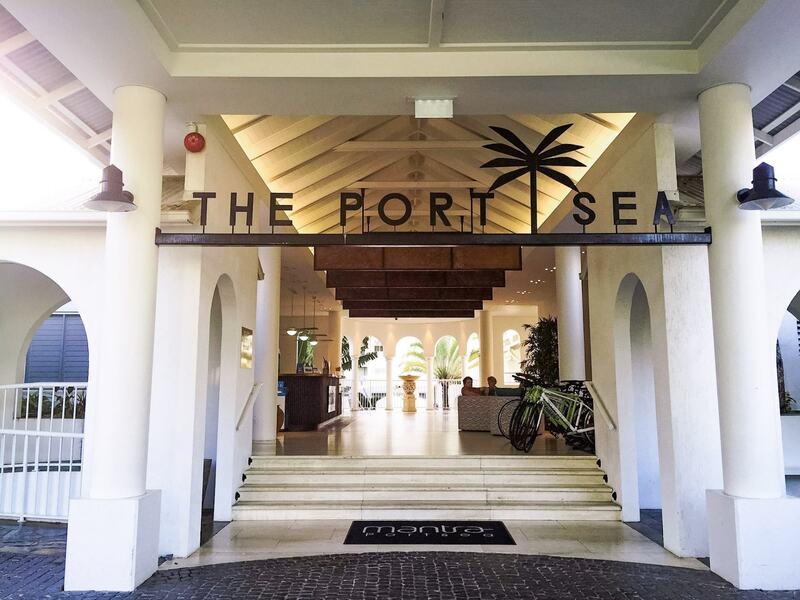 Our trip to Queensland was predominately about island hopping our way up the coast and then meeting up with our friends in Port Douglas for a tropical destination wedding. But when it became evident that we weren’t going to make it to Fitzroy Island on this trip (too many islands, not enough daylight), I started looking at the other stars on our map to see where else we could visit since we now essentially had a spare day! Millaa Millaa Falls was one place that I had saved heaps of images of already, and it was in the perfect location for a detour on the way from Mission Beach – where we had woken up that morning – to Cairns – where we would be sleeping that night. As we drove out to Millaa Millaa Falls through the Tablelands it quickly became obvious that we needed to do heaps more research about this region, and that we were not even going to scratch the surface of what there was to do here. We drove uphill through rolling green hills, luscious rainforests and more turn offs for waterfalls, local produce markets and lookouts than we had anticipated. The Atherton Tablelands are definitely a region that should not be missed. 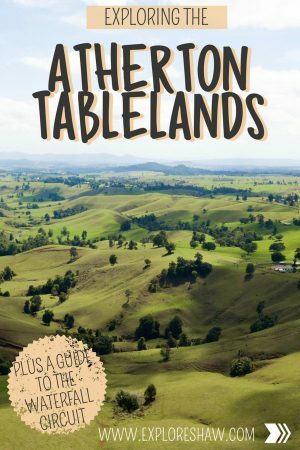 What are the Atherton Tablelands? 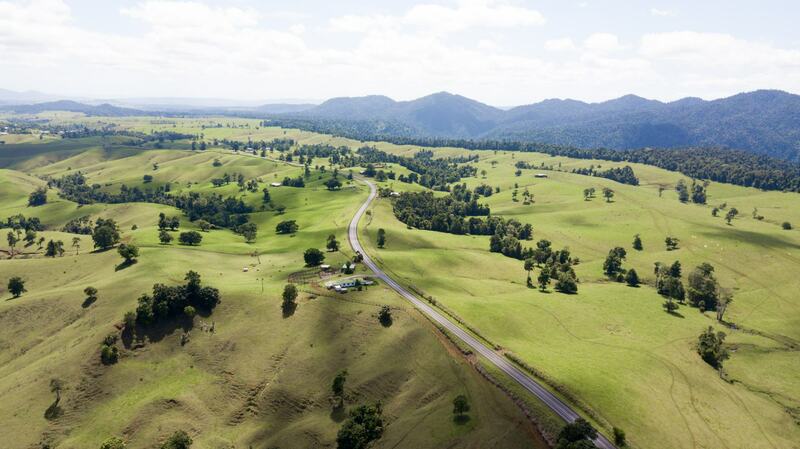 The Atherton Tablelands is one of the most beautiful and diverse regions of Northern Queensland. It is a collection of towns, natural landmarks and beautiful National Parks that also includes part of the Wet Tropics World Heritage Area in the east, the Einasleigh Uplands in the south, the Gulf Plains to the west, the Cape York bio-region to the north and even part of the Great Dividing Range. Made up of tall waterfalls, secluded water holes, long hiking trails, Australian wildlife, countless fruit farms, dairies and coffee plantations and some of the most breathtaking landscapes and views in all of Queensland, the Atherton Tablelands should not be missed on any Queensland road trip itinerary, and with so much to see and do here, they could actually be a trip all of their own! 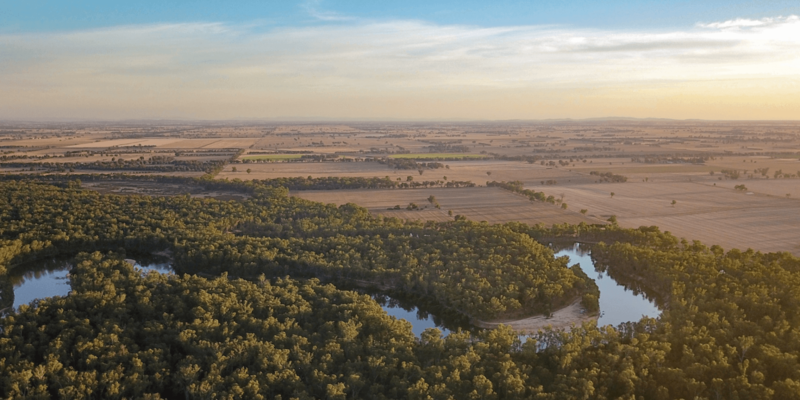 Located in Tropical North Queensland, the Atherton Tablelands extends from Mount Garnet in the south-west, across Millaa Millaa, Maranda, Atherton, Yungaburra, Mareeba and up to Kuranda, in the north-east. 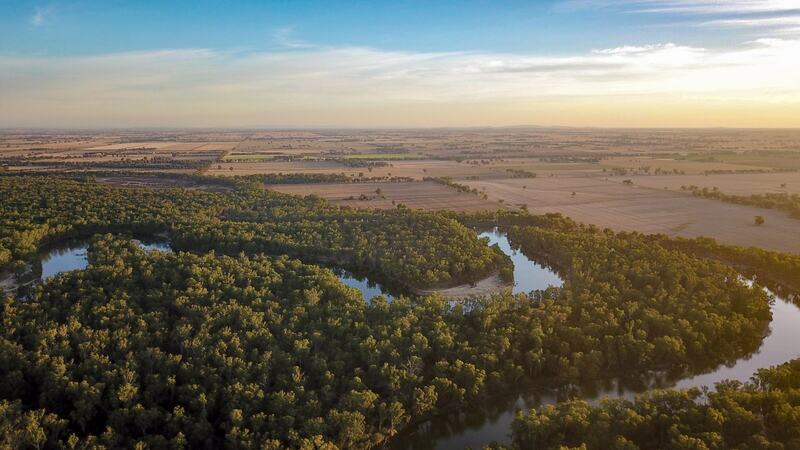 It is also considered to reach up north as high as the Cape York Peninsula at the top of Queensland! The Tablelands sprawl across National Parks, part of the Wet Tropics, and countless small towns and communities along the way. The Atherton Tablelands are easily accessible from both Cairns and Townsville, only falling a short way inland and an easy drive to many coastal towns such as Innisfail and Mission Beach. It’s very easy to get to the Atherton Tablelands and the Cairns Highlands by car. The roads are generally pretty well maintained and you can drive there from the southern and northern coast, and even the western outback. From the Cassowary Coast, Innisfail: The area between Townsville and Cairns is known as the Cassowary Coast, which is where we had been staying at Mission Beach. You can get to the Atherton Tablelands from here via the Palmerston Highway, a sealed road connecting the Bruce Highway to Innisfail. From Cairns: There are two different options to get to the Tablelands from Cairns. The Kuranda Range Road just north of Cairns climbs the coastal range to the rainforest village of Kuranda. Follow the Kennedy Highway between Kuranda and Mareeba to start hitting Davies Creek National Park and Emerald Creek Falls. 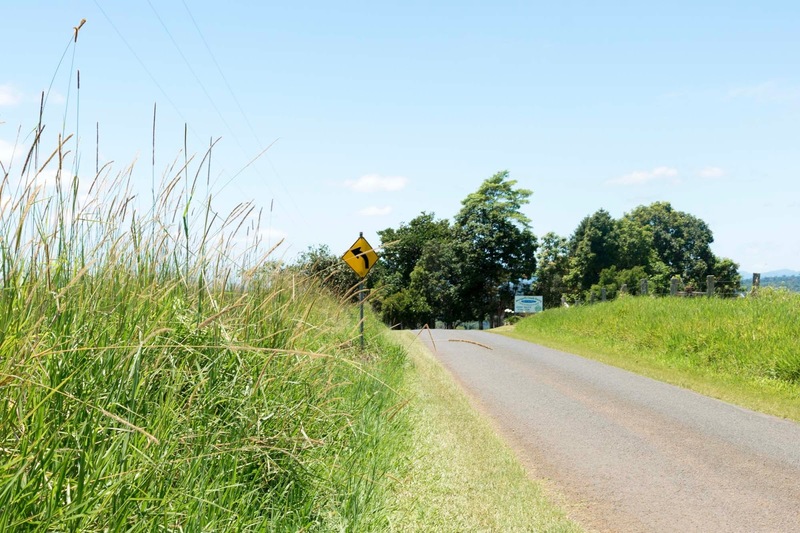 Alternatively, the Gillies Highway starts 35 kilometres south of Cairns and is where you will start your gradual climb up the Gillies Range, offering you views of the Great Dividing Range and taking you through to Yungaburra. 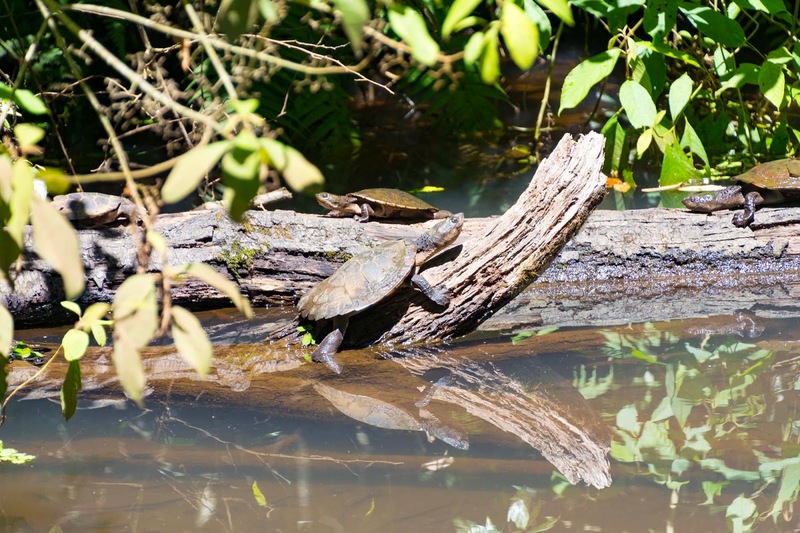 There is really an endless list of ways you can spend your time in the Atherton Tablelands. Since we only had half a day, we barely even scratched the surface and only had the chance to spend a few hours waterfall hopping along the waterfall circuit. 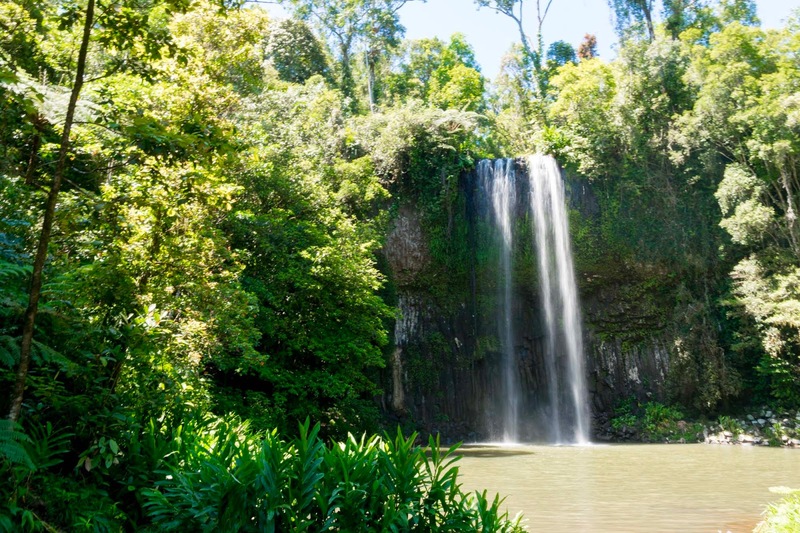 Located in Millaa Millaa, jump on the waterfall circuit to visit some of the most beautiful and secluded waterfalls in the area. Most of the waterfalls have a great pool at the bottom to swim in and cool off from the Aussie heat. Millaa Millaa in the south of the Tablelands is considered the gateway to the area, and will often be a first stop for people road tripping from the southern parts of Queensland. Millaa Millaa Falls – just south of the town of Millaa Millaa, this is where the waterfall circuit begins and is one of the most popular swimming spots on the circuit. You can find BBQ and picnic facilities here, as well as change rooms and toilets. Platypus are also often spotted here in the late afternoon, so keep an eye out. 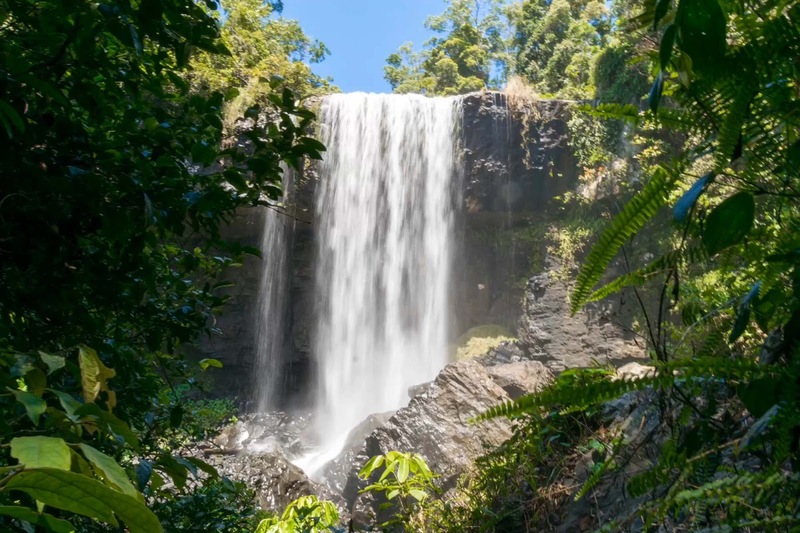 Zillie Falls – 7.5km from Millaa Millaa, Zillie Falls are tall and secluded. A lookout is offered straight off the circuit road, but the adventurous ones can take a hike down to the bottom of the falls for even more spectacular views. Elinjaa Falls – another 3km along the circuit, Elinjaa cascades over a series of lava columns. 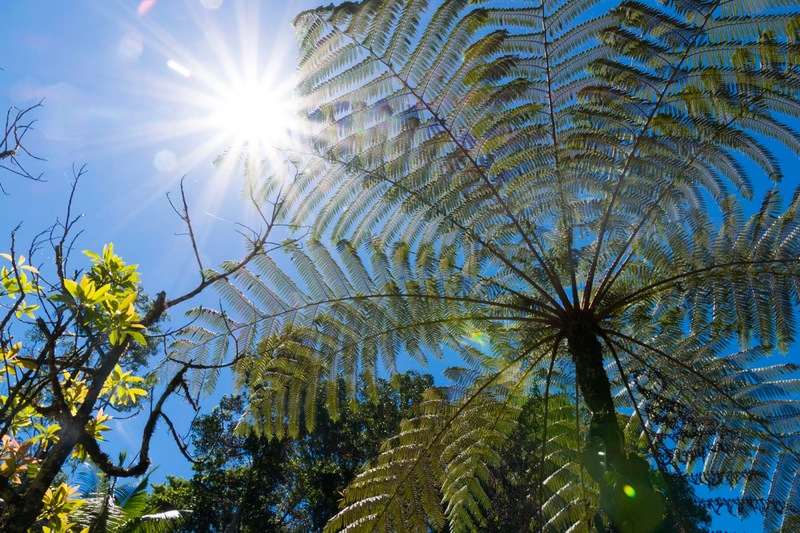 Follow the zig zag track through the tree ferns and vines down to the stream for the best views and places to swim. Pepina Falls – found 10km from Millaa Milla along Palmerston Highway, it’s only a short walk from the car park to reach Pepina Falls. 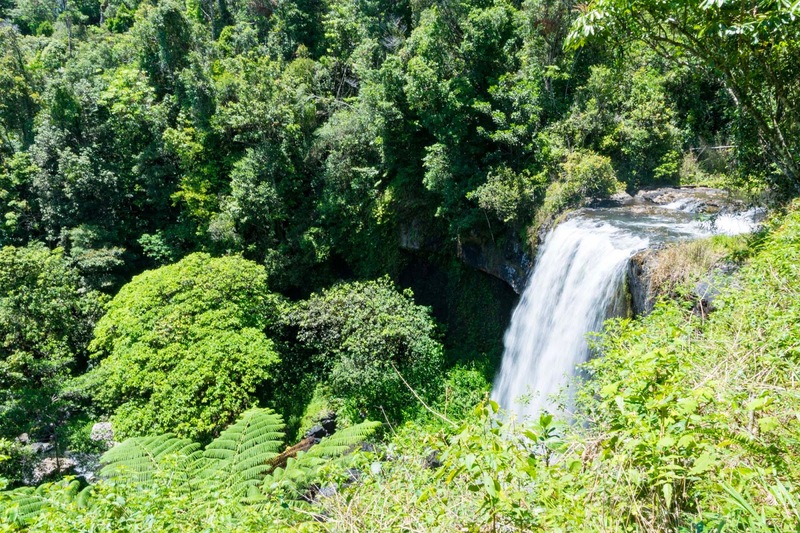 Mungalli Falls – back along Palmerston Highway, about 13km from Millaa Millaa towards Innisfail on Junction Road, Mungalli is the highest waterfall in the Tablelands at 90m high! The Misty Mountains – Millaa Millaa is also the gateway to the Misty Mountains walking trails, Australia’s first network of long distance walking trails in a high altitude rainforest. A must-do for anyone who loves hiking and getting out of their comfort zone. The tracks extend and connect over 130km through the rainforest! For the ultimate views over the region, make sure you hike to the Millaa Millaa Lookout. We spent all our time hopping between the waterfalls in this beautiful region, but that’s not all the Atherton Tablelands have to offer! You can also find bushwalks across the ranges, coffee plantations, tropical fruit farms, World Heritage listed rainforests and stunning National Parks. 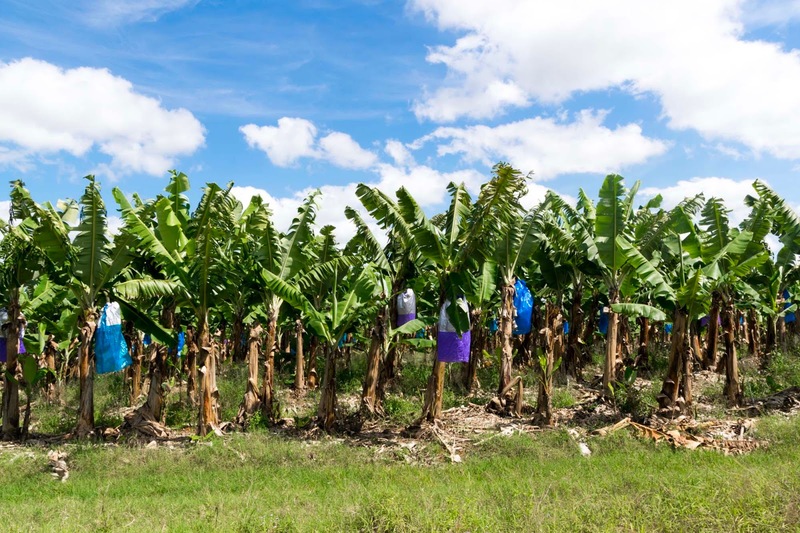 The Atherton Tableland also has the reputation of being the “fruit bowl of the northern tropics” with so many fruit farms in the area. Why not take a tasting tour and try out what these delicious farms have to offer. And of course, mix in some of the hand made ice-cream you will find along the way! 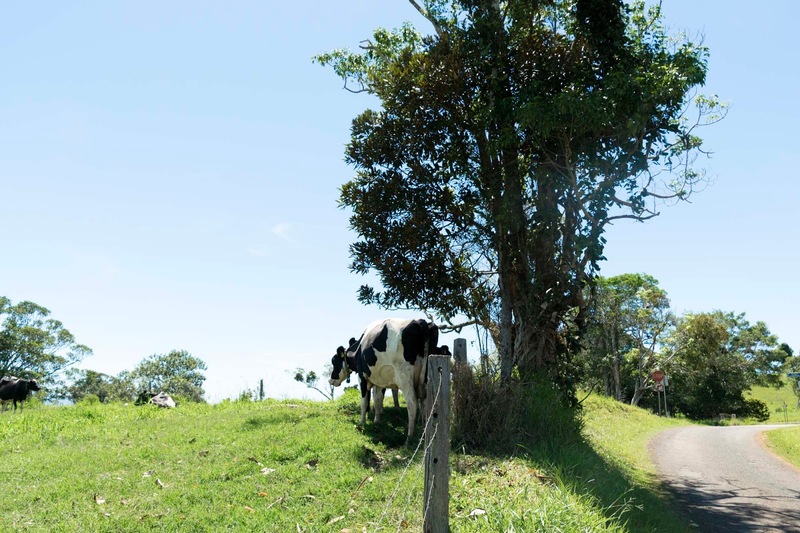 If you’re not keen on driving around by yourself, you could always hop on Brett’s Outback Tasting Adventure – which will take you to eight different locations to try some of the best food and drink experiences in the Tablelands including beer, wine and spirits, cheese, coffee, chocolates, nuts, tropical fruits and chutneys. 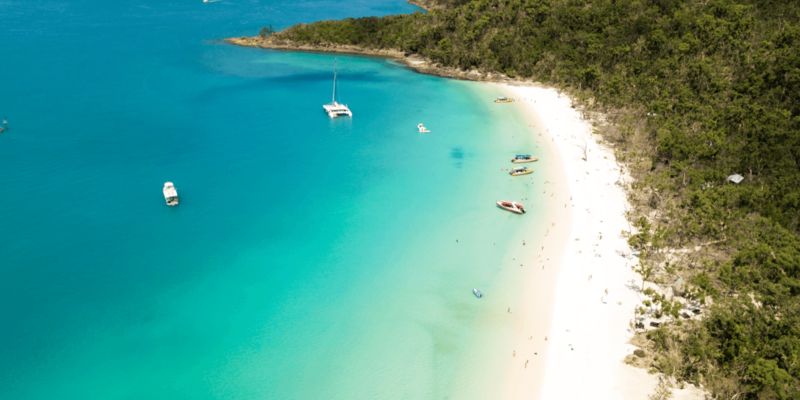 There is literally an endless list of things you can do in the Atherton Tablelands, with the region stretching up from the Cassowary Coast, past Kuranda north of Cairns and then out towards the outback. For a full list of everything you can experience here, check out the Atherton Tablelands Tourism Website. Visitor Information Centres: There are quite a few different information centres in the area where you can find out helpful information about the Tablelands, pick up maps and chat with locals about what you can’t miss on your time exploring the region). For a full list of information centres, as well as their locations, opening hours and services check out the complete list HERE. 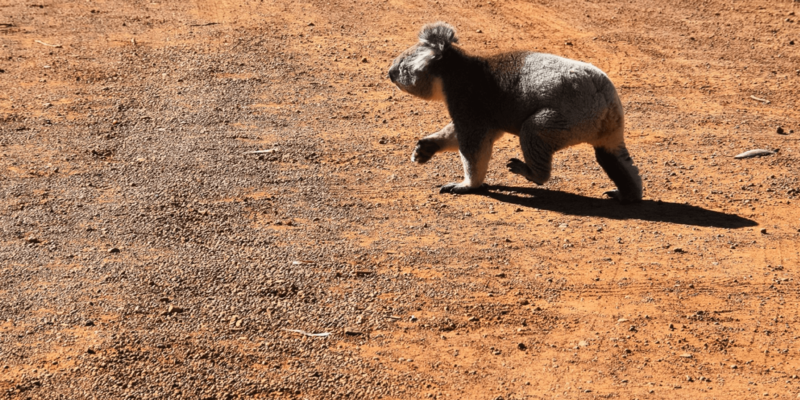 Wildlife: If you come across sick, injured or orphaned wildlife, please contact Tablelands Wildlife Rescue on their 24 hour emergency helpline on 4091 7767. It’s safe to say that next time we are back in this region (probably on our big lap of Australia in a couple of years) we will be dedicating way more time to this beautiful part of Tropical North Queensland. With so many different towns making up the Tablelands area, you can not explore the whole region in only one day. I would highly recommend checking out the Atherton Tablelands Tourism Website before you go, to create your own perfect itinerary and figure out everything you want to see and do on your trip so you don’t miss out on anything!